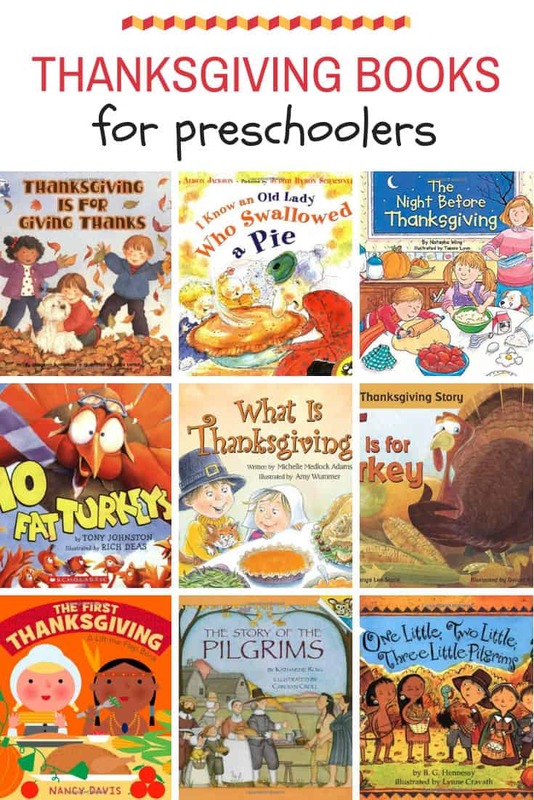 November is almost here so it’s time to start thinking about Thanksgiving activities for preschoolers. 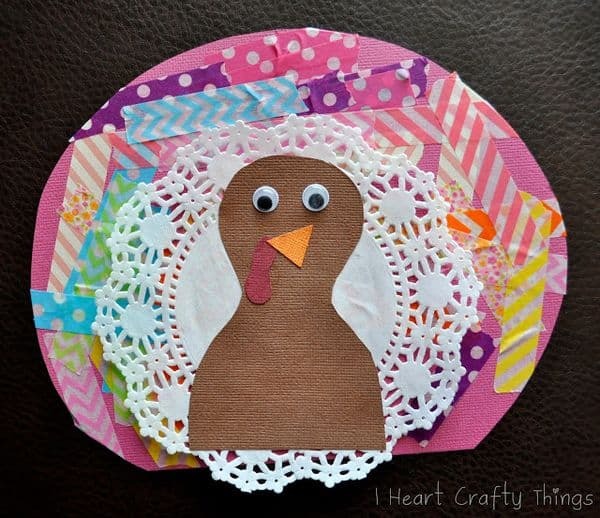 Whether you want turkey crafts or sensory bins we’ve got a whole ton of ideas for you and your kiddos here today! 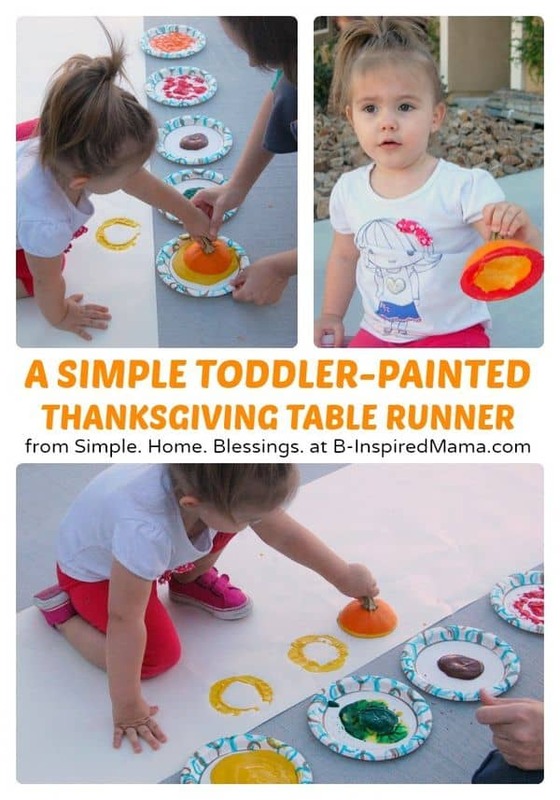 We’ve even got some gross motor activities to help them get their wriggles out and some yummy Thanksgiving treats that are perfect for snack time. 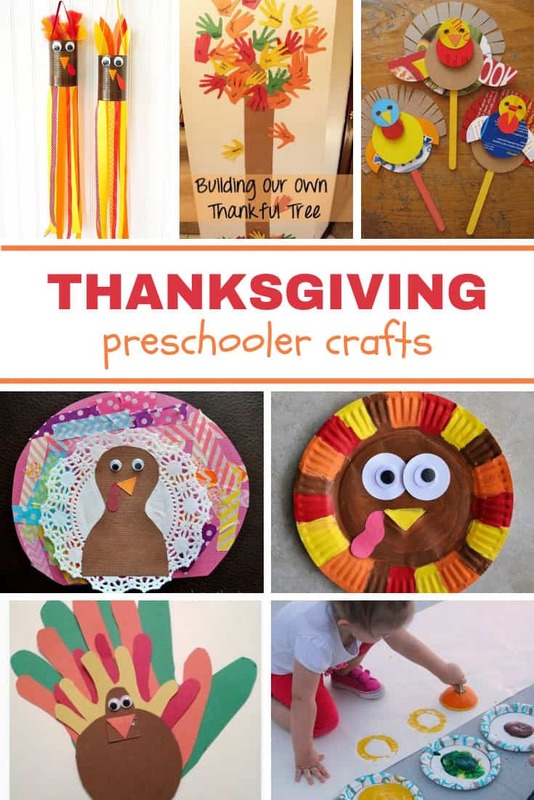 Crafts are a great way to develop fine motor skills and creativity and at the end of the session your child will have created something they can show to daddy or their grandparents. 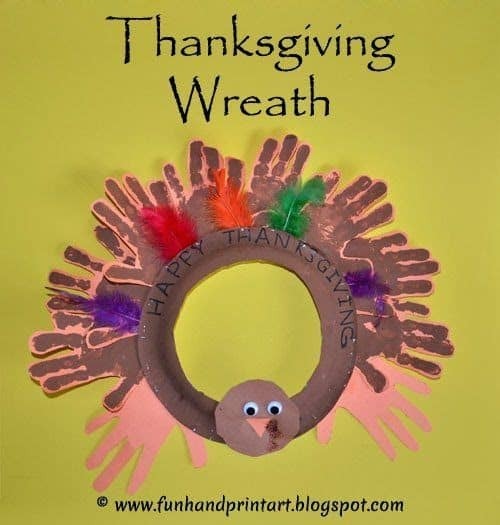 In fact I may have gone a little overboard on crafts this week because Thanksgiving is a great time for crafts to be given as gifts, and for crafts to be used in decorating the home and dinner table. 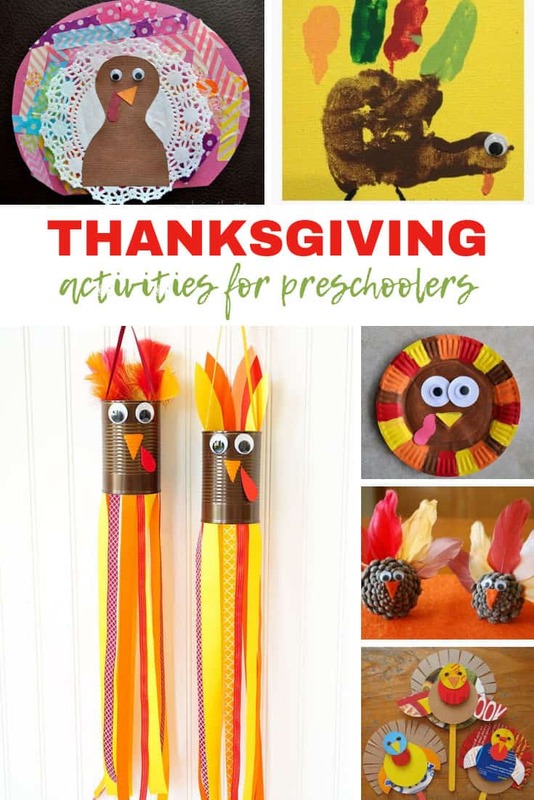 These are some of my favourite preschool Thanksgiving crafts that you might want to try. 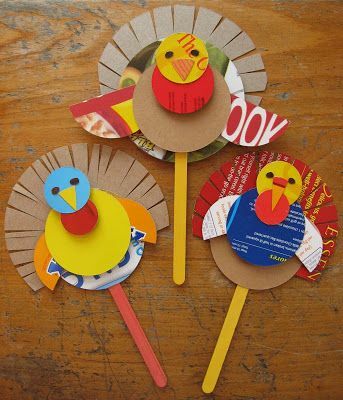 And of course with a little support these crafts work just as well with toddlers and even babies too! Studies show that a child who reads for enjoyment every day develops a broad vocabulary and general knowledge and should do better at school than those who don’t. 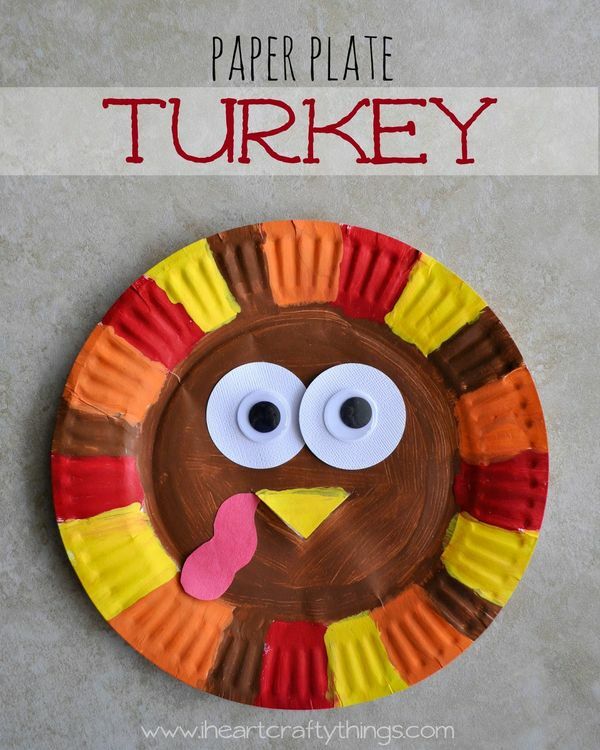 Five Little Turkeys Craft – These little paper cake case turkeys are a great way to practice fine motor skills with all that glueing and sticking. Leaf Lanterns – Now here’s a little something completely different. How amazing would these look all lit up in the window for Thanksgiving? Cranberry Fine Motor Games – Who knew you could have so much fun and fine motor practice with a bag of cranberries! Paper Punch Color Match Turkey – How about some colour matching practice which you can do against the window for a change of scenery. We must not forget about helping develop the larger muscles needed for gross motor skills and encouraging climbing, running, crawling and jumping. Turkey Scramble – Think musical chairs, but with turkey feet! 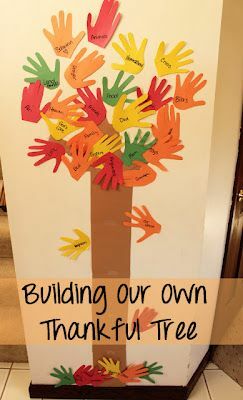 Turkey Feather Hunt – Oh wow I love this idea and cannot wait to play it with the kiddos. Hide and seek but with turkey feathers. To help develop numeracy and literacy skills you can use one of the many free printable packs that are shared by other mums. Sensory tubs are a brilliant way to encourage learning through invitation to play. Little ones can explore their senses as well as practicing pouring and measuring, counting and patterning. There is also an opportunity for small world play too as they explore and comprehend the world around them. Thanksgiving Sensory Bin – I love that this sensory bin contains items that can be turned into an imaginary Thanksgiving dinner. Thanksgiving Sensory Bin Activity – Brown and orange are good colours to learn about this week, and feathers and nuts are great for texture. I love that this bin includes a cornucopia and a pilgrim couple. A Sensory Bin to Sit In – I love that this sensory bin idea uses an underbid storage box so it’s big enough to sit in to enjoy the experience! Another Thanksgiving Sensory Tub – oh I love that this one includes confetti! Scented sensory bin – Sensory bins often focus on sight and touch, but don’t forget about smell! A Turkey Snack – When is an apple not an apple? When it’s a turkey of course! No Bake Thanksgiving Cookies – Here’s a great idea for a Thanksgiving snack that your little one can make as well as eat. Turkey Rice Krispie Treats – These turkey rice krispie treats are almost too cute to eat! Gratitude Turkey Treat Jar – Here’s a snack that’s also a craft to teach your little one about gratitude.